The maverick artisanal fragrance features earthy and woody notes with citrus. A fresh, commanding entrance of Lavender from Provence introduces the clean and fervent facets of the Beau de Jour scent. The cool and refreshing open is further amplified with an infusion of energetic hybrid of lavender and lavenders. The core beats with the herbal inflection of African Rosemary and floral green Geranium with its subtle mint inflection, a powerful contrast to the leather-like warmth of Oakmoss and the electric green of Basil. Patchouli and Amber create an earthy foundation of radiant wood and sensual musky warmth, further elevating Beau de Jour’s refreshing notion of masculinity through the finish. 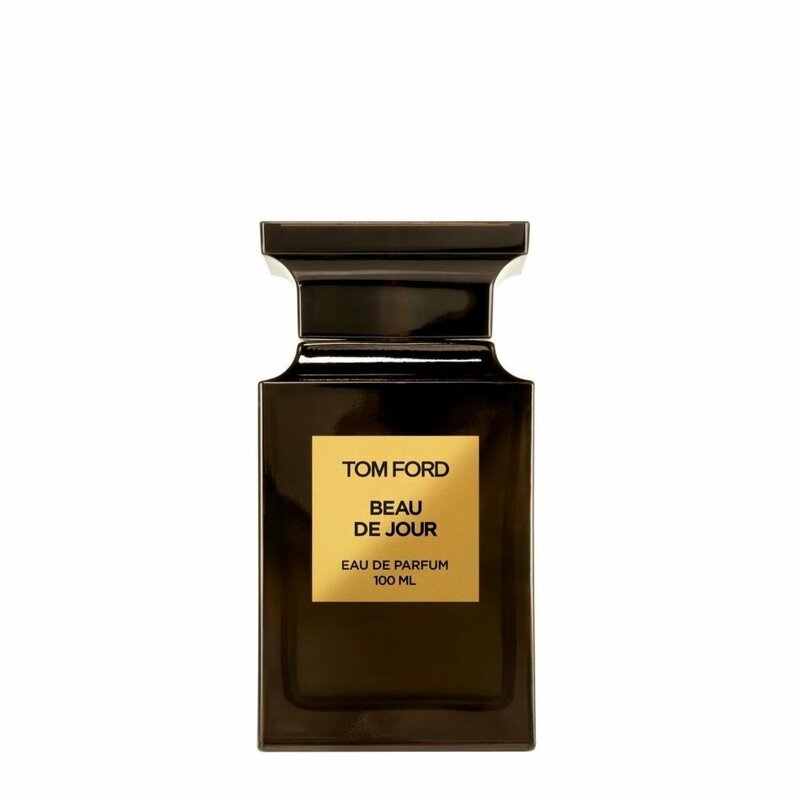 Have a question about TOM FORD Beau de Jour?